Marker pointing the way to the Seat of Metacom (King Phillip) at Mount Hope (Rhode Island) on the Brown University campus. 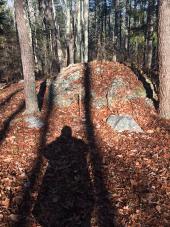 The site of King Philip’s death in Misery Swamp on Mount Hope. 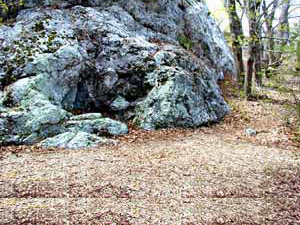 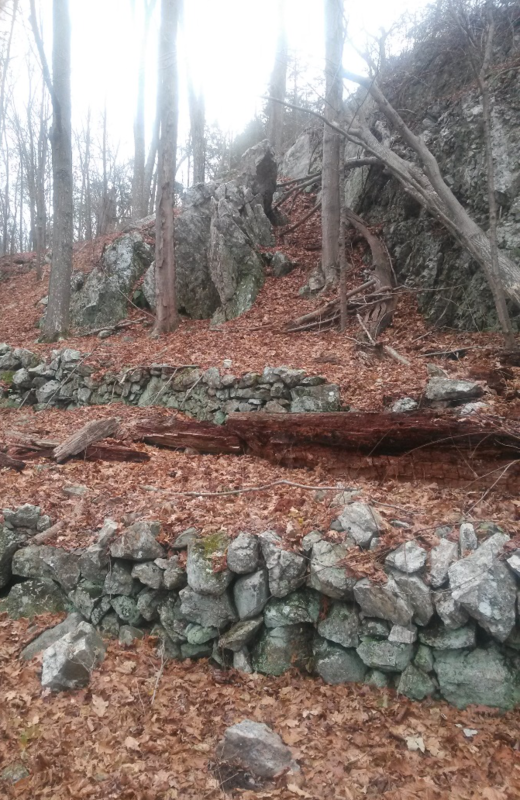 “King Philip’s Seat,” a Tribal meeting place on Mount Hope. 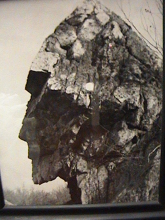 Turtle Rock at Mount Hope. 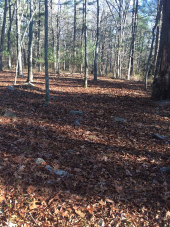 Stolen Ancient Royal Pokanoket Burial Grounds made into a baseball field – Burr Hill, Bristol, RI. 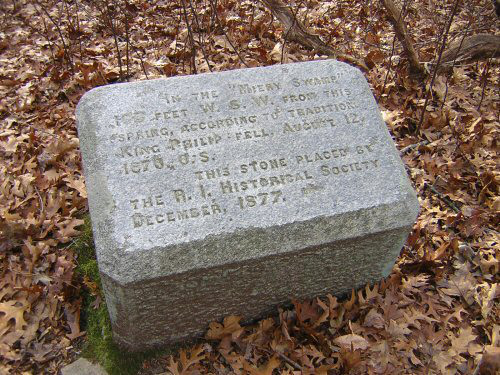 Sconicut Royal Burial Ground in Fairhaven, Massachusetts, home to the Simon Families of the Pocasset Wampanoag Tribe. 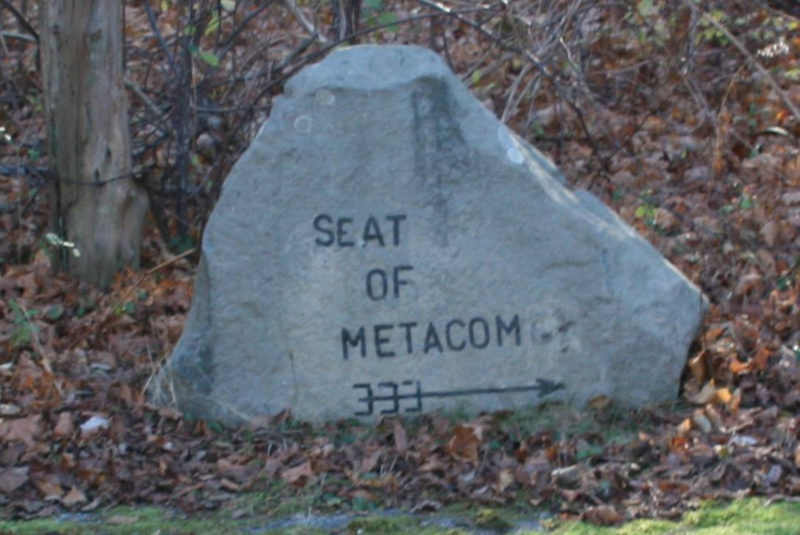 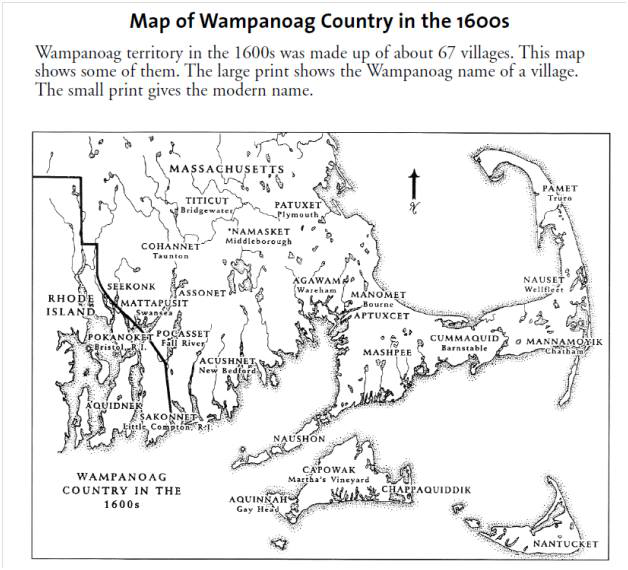 The Town of Fairhaven was allowed to build houses around this ancient burial site and granted fishing and hunting rights of way for the tribe.